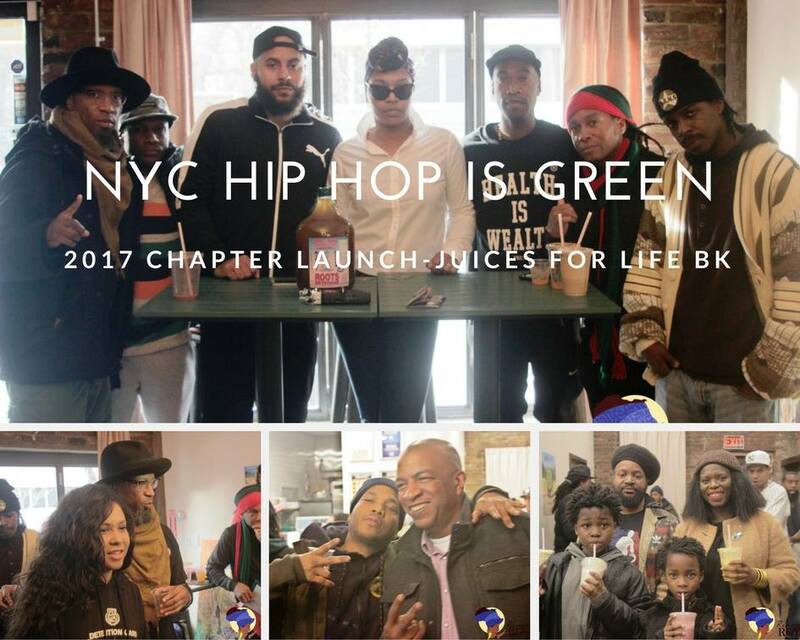 Shout out to Doc G of our New York Hip Hop is Green chapter for putting together a event to support our crowdfunding campaign!! 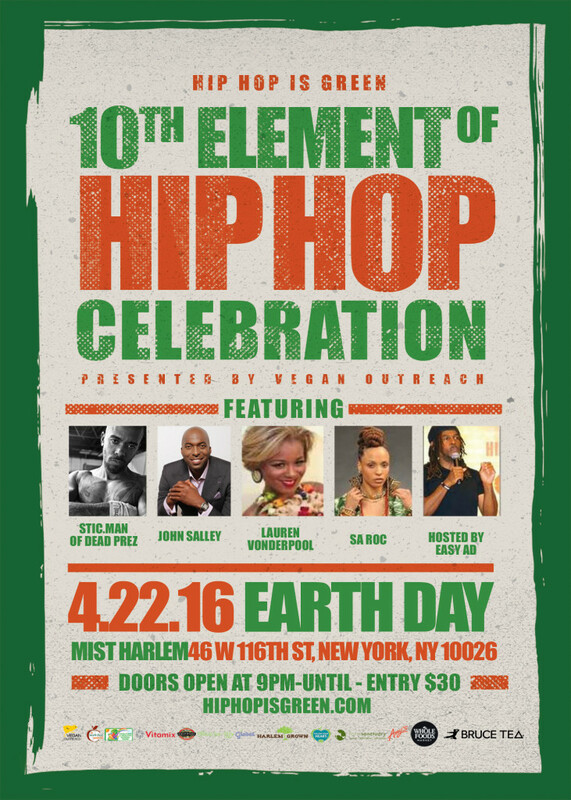 So thankful for Urban Vegan Kitchen stepping up and supporting Hip Hop is Green and the movement !! We raised almost $2000 !!! 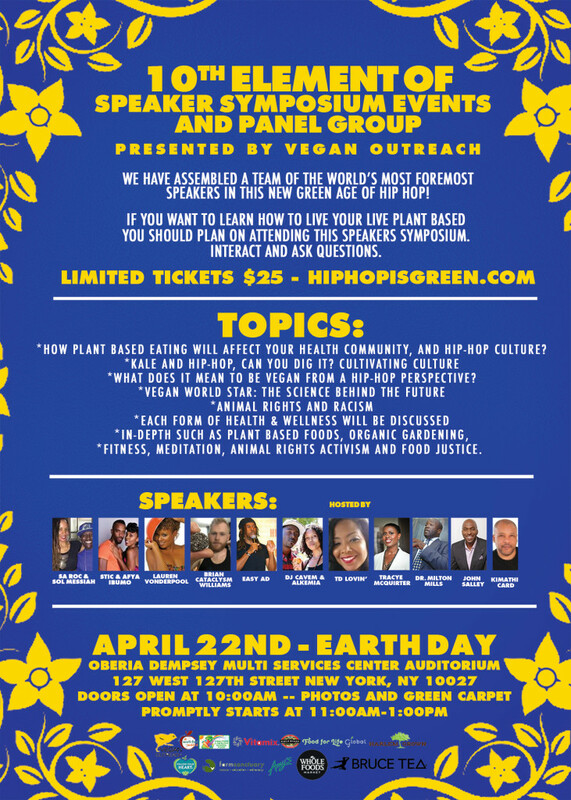 We all know that the most important thing we have on this earth is our health. We can't live our life's purpose without good health. 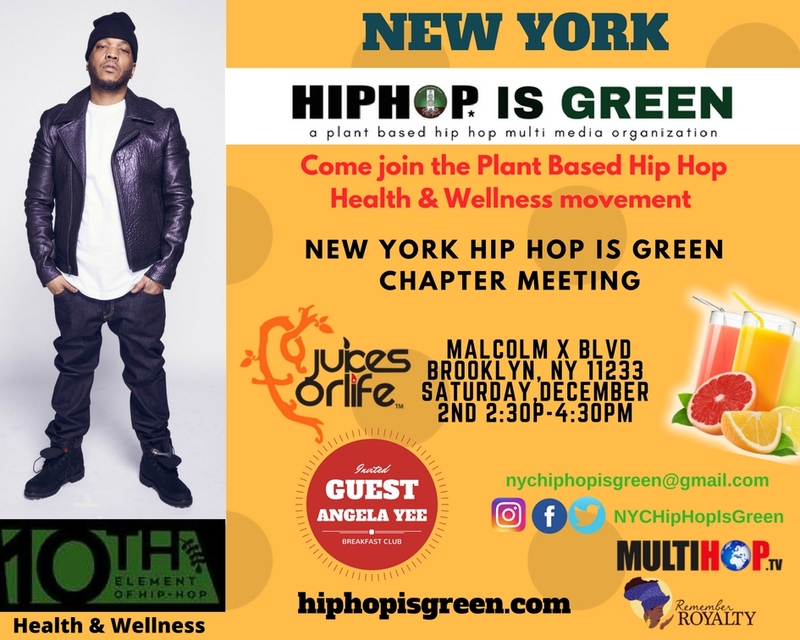 We can't enjoy life without good health, we can't support ourselves or our families without good health, and we can't even participate in Hip Hop Kulture without good health. So it is known (and goes without saying) that good health is one of the most spiritual things we can have as human beings! 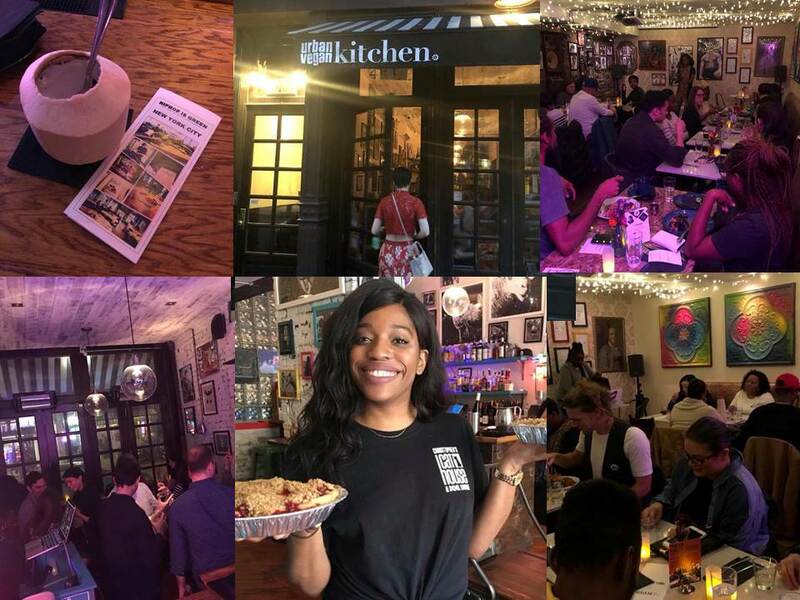 To ingest food into our being so that it adds to our life force is a spiritual experience connecting us with the universe. 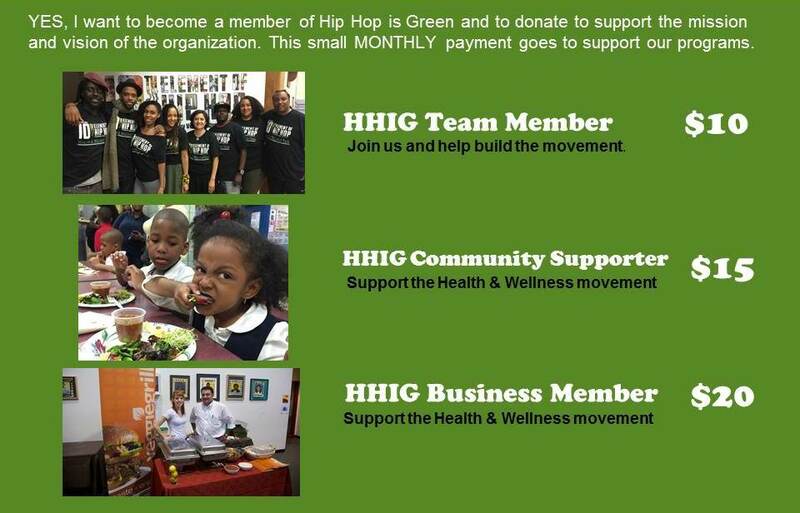 Many of us have been on a personal mission to achieve and promote holistic health for many years. 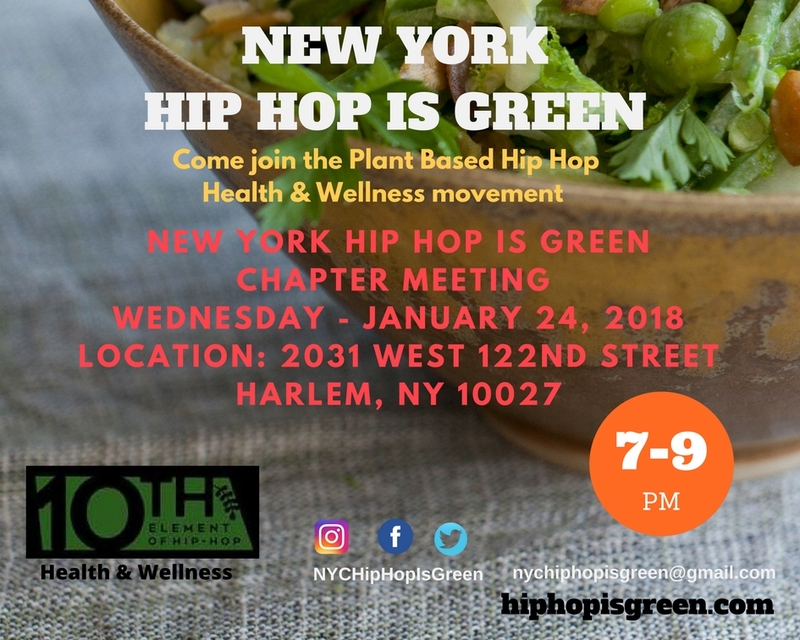 Often, this personal mission has turned into a new lifestyle that has taken on many forms, such as veganism, vegetarianism, raw foods, organic gardening, fitness, yoga, meditation, animal rights, activism and food justice. 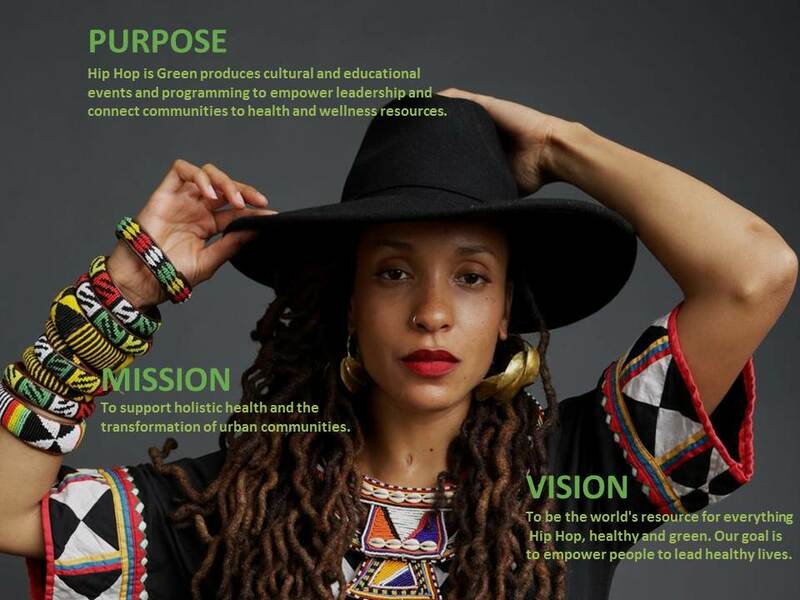 Through these forms we have gained much knowledge, wisdom and understanding about ourselves, our kulture and the planet, and therefore have come to the conclusion that it would be best for our kulture to formally move in the direction of Health and Wellness. 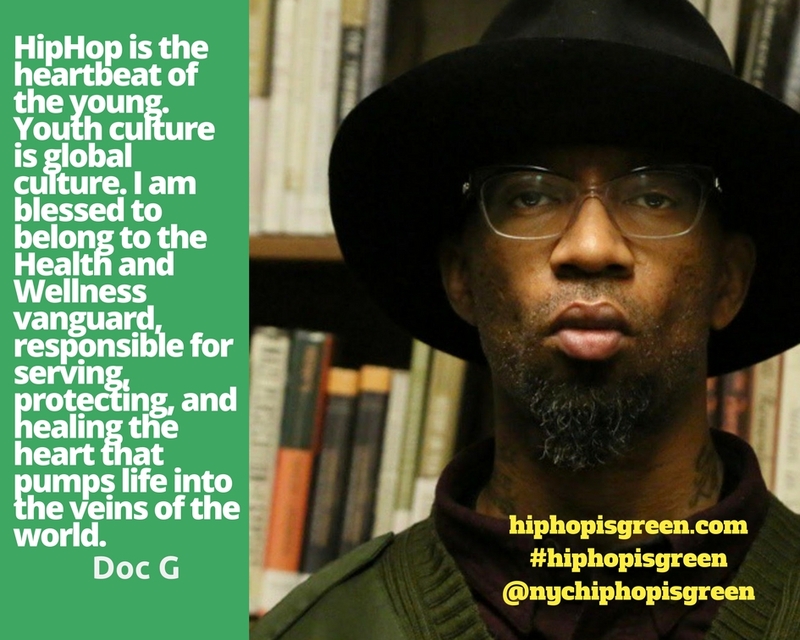 Hip Hop is the drumbeat for the whole world and if Hip Hop Kulture moves towards Health and Wellness, the world will move towards Health and Wellness. 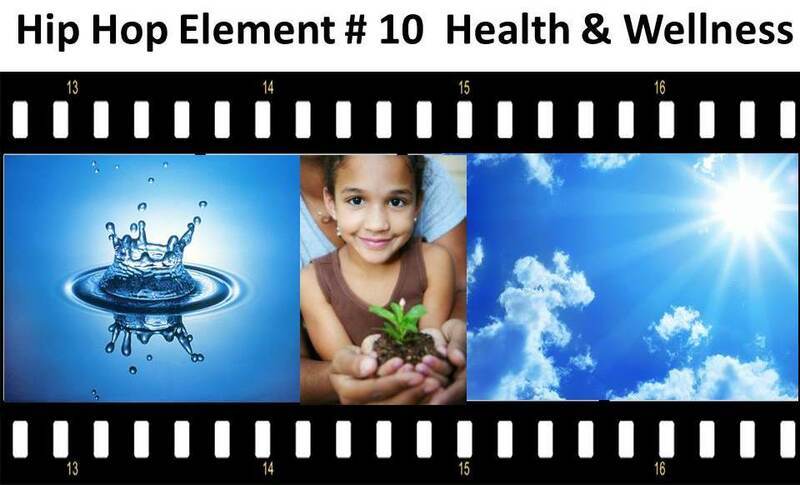 The addition of this new element will be a major step towards our goal of Health Inside People & Health Outside People!